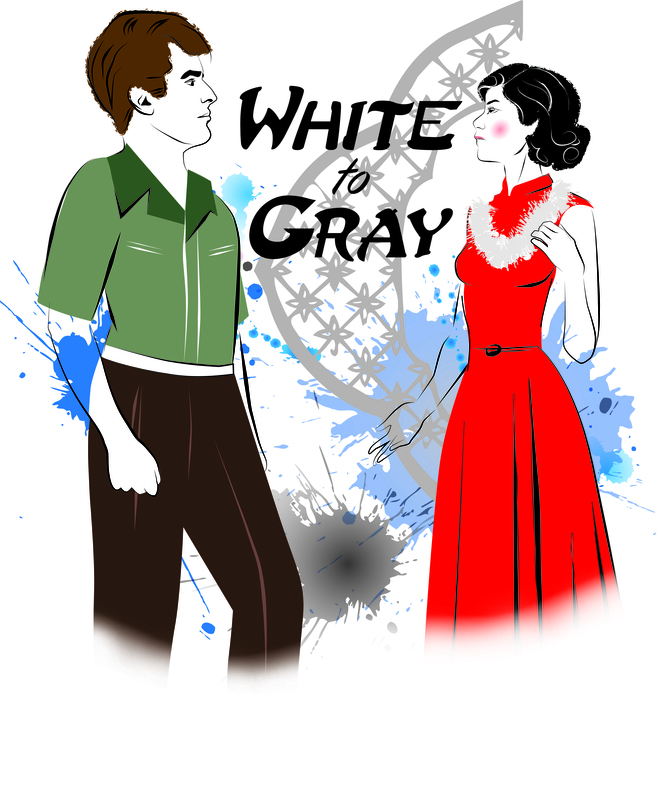 Mustard Seed Theatre is proud to offer the world premiere of local playwright Rob Maesaka’s White to Gray – the story of a young couple, one white and one Japanese-American, en route to the mainland from Hawaii on a cruise ship when bombs drop on Pearl Harbor. Amidst fear and uncertainty and caught in the middle of the Pacific Ocean, loyalties are tested and love comes under suspicion. For tickets and more info head over to the Mustard Seed Theatre website.